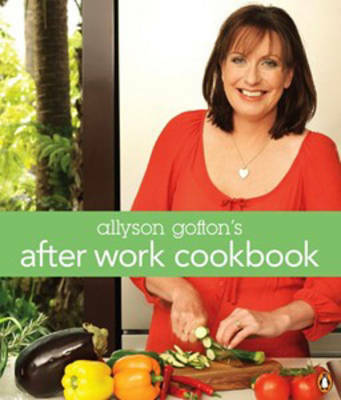 Allyson Gofton's After Work Cookbook is for busy people who enjoy creating delicious meals, but don't have hours to spend in the kitchen. Full of versatile ideas to minimise last-minute cooking panic, the After Work Cookbook will make every night's meal a pleasure. A compilation of Allyson's celebrated recipes from the Next magazine, plus new recipes and photographs. An introductory chapter lists essential items to keep in your cupboard, fridge and freezer to ensure you always have a nutritious meal at hand even after the most hectic day at work. This is followed by chapters on beef and lamb, chicken, fish, pork, almost vegetarian and dessert. Each of the 90 recipes is easy-to-follow, quick to prepare and full of flavour while still being healthy.